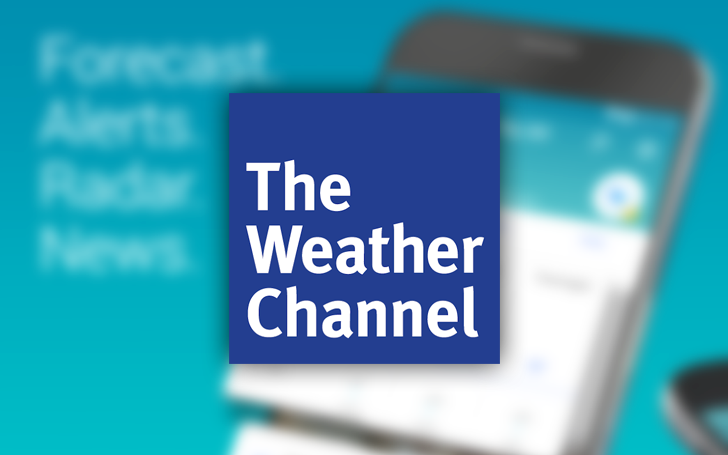 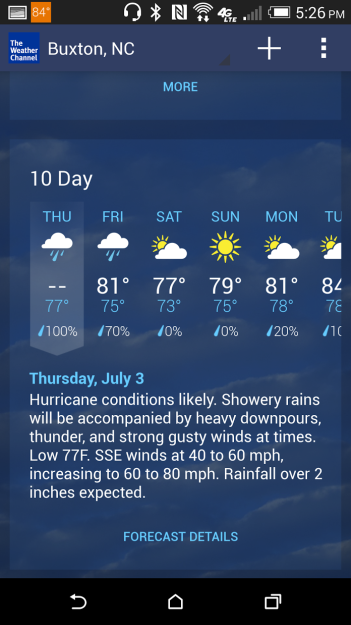 Most app updates roll out to the majority of users either all at once or within a matter of days, but like a tropical storm, the Weather Channel has decided to take its time with its big 5.0 Android release. The update is currently available to just 10% of users, and it won't be out for everyone until mid July. 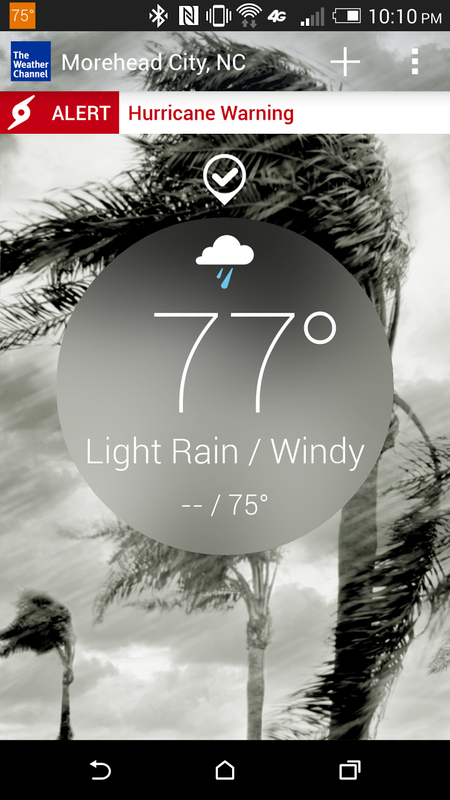 This update brings the Android version of the app up to date with the iPhone release that went out in April. 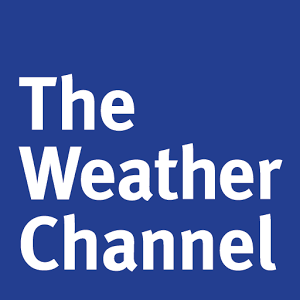 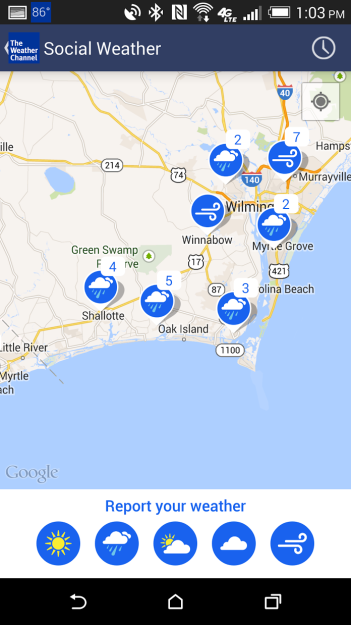 With it, users can report their local weather conditions and help improve the quality of forecasts for everyone.